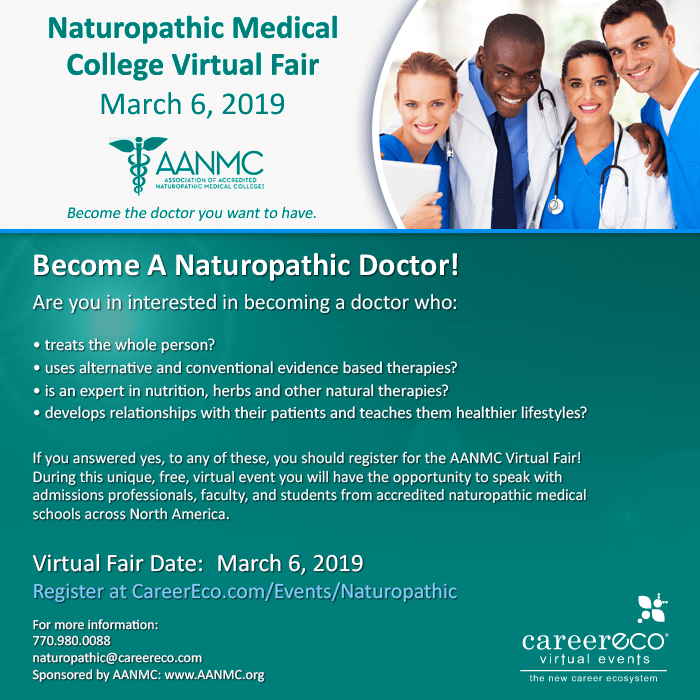 Are you a prospective student, career changer or have questions about naturopathic medical education? Look no further – this is the perfect place to get all your questions answered! Representatives from all seven accredited schools will be online to speak with you!